This case study of an Ericsson-LG iPECS telephone system shows the iPECS UCP600 being deployed, in addition to full CAT 5 cabling. The iPECS solution has enabled the Hotel staff to work more efficiently and communicate better. Using iCall Suite has allowed the Hotel to produce proactive reports and follow up on missed calls, leading to an increase in business. The iPECS also provided simple integration with the Hotel’s PMS software, Guestline. The iPECS’ Hospitality Console has helped the Front of House team with faster processing of key activities such as guest check-in and room status which has led to direct improvements in guest satisfaction and cost reduction. 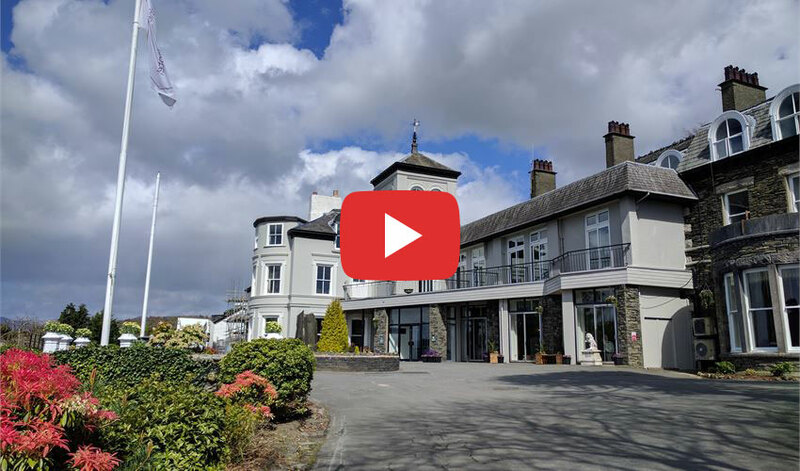 The General Manager can now operate the Hydro Hotel and its sister hotel, the Samlesbury in Preston, using the UCS mobile application on his smartphone, reducing the need for unnecessary travel and expensive call charges. This case study of an Ericsson-LG iPECS telephone system shows how iPECS unified communications technology can help organisations grow. Richmond Cars is one of the most successful car dealerships in the world with outstanding growth and an absolute focus on customer care. iPECS technology helped them to grow their business while maintaining the personal customer care that has helped them build their business. iPECS enabled them to link their sites securely and reliably enabling simple site to site communication and visibility of their colleagues presence status. A range of unified communications and contact centre applications helped them to meet their customers’ needs and understand when and who customers want to speak to. This insight enables them to stay one step ahead and ensure they are investing and supporting the right resources to continue to deliver excellent service. Using iPECS Richmond Cars have been able to continue to grow their business in an efficient way as they scale to meet ever increasing demand for Hyundai cars in the UK. iPECS supports high growth organisations to keep growing and take advantage of efficiencies of scale.